Preparing your estate planning documents is an important and critical step to ensure that your family knows and understands your wishes should anything happen to you. 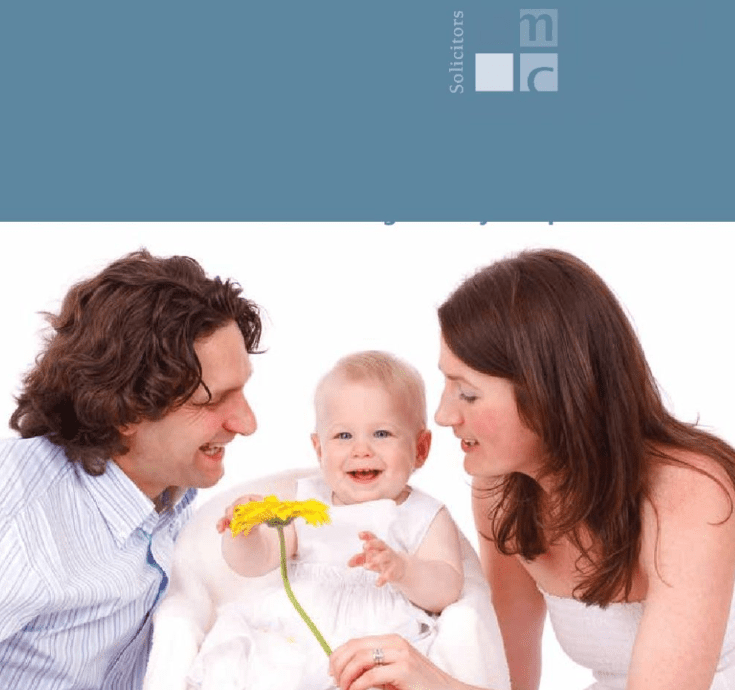 Caldwell Martin Cox Solicitors have the experience and knowledge about Wills, Testamentary Trusts, Powers of Attorney and appointments of Enduring Guardian to achieve the results you want in a cost-effective manner. We also assist those who have lost a loved one by guiding them through the process of administering an Estate and the complexities that can come with it such as Court Applications, international asses, pensions with foreign governments and disputes amongst families and beneficiaries. Caldwell Martin Cox Solicitors guide you through the process and assist you so that you are at ease and informed at all stages of your will, probate, and estate matters. The successful preparation of a Will ensures that your family members and loved ones are provided for. Probate is the process whereby the Supreme Court confirms that the Will of a deceased person is valid. When someone dies, its difficult. What should I do if I feel I was dealt with unjustly in the Will?